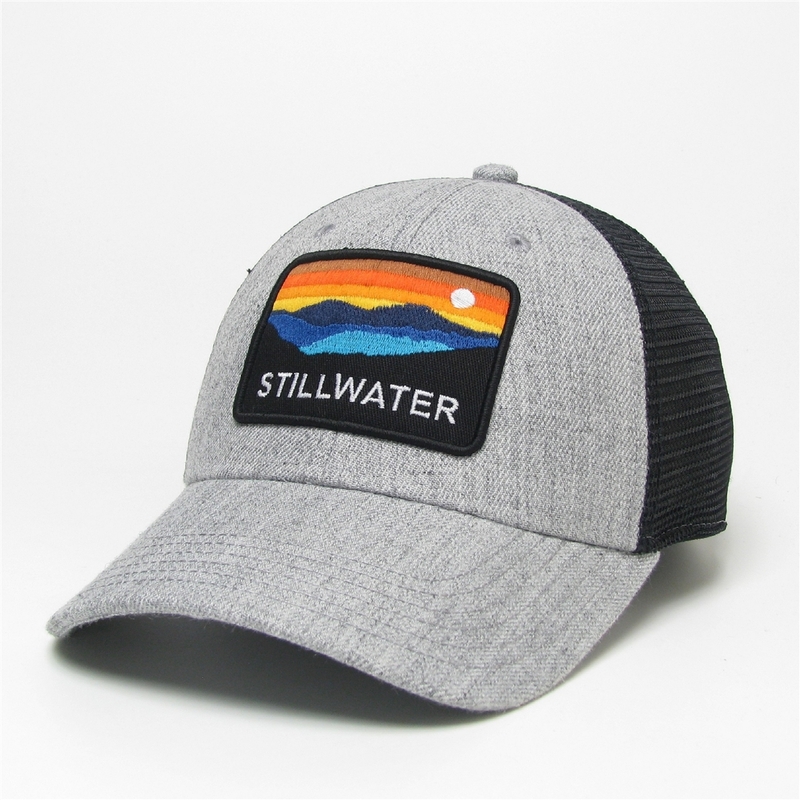 Show your love for your favorite college town with this adjustable hat by Legacy. It features grey panels and bill with a black mesh and a snap back closure. Patch on the front.